After going to the zoo and to work, we went to the arboretum so I could have more fun with the macro. 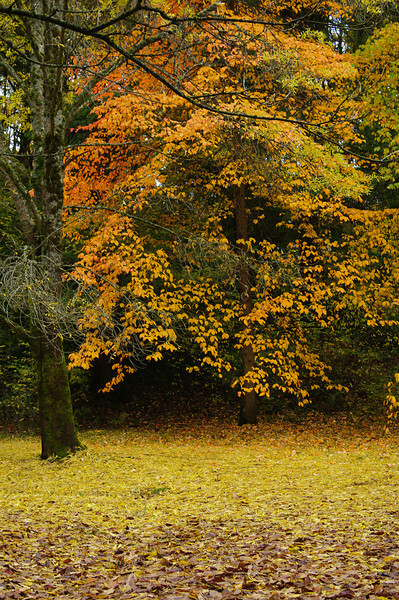 A couple pictures (the ones of whole trees) were taken with my other Tokina lens. All the plants at the arboretum are supposed to be native to the Pacific Northwest.